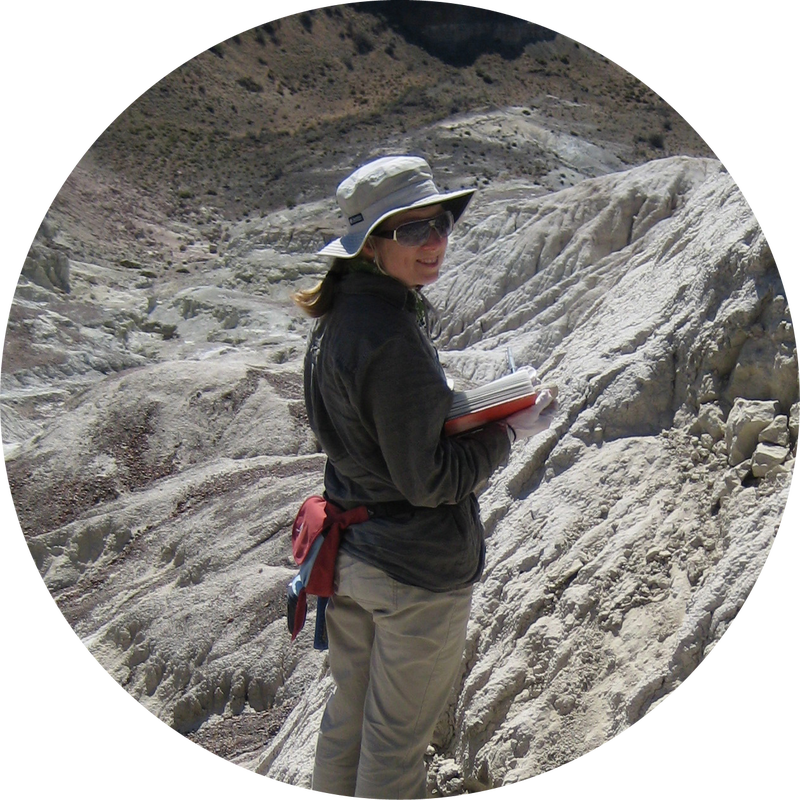 Caroline is a paleobotanist and paleoecologist interested in how plants have shaped Earth’s ecosystems through time. She is fascinated by evolution, especially how it is influenced by ecology. There is a special place in her heart for the most awesome of all plants: grasses. ​Alice is a paleobotanist interested in how changes in vegetation has influenced faunal evolution in deep time, with specific focus on the evolution of grassland ecosystems in Africa. Alice got her MS and PhD from CEREGE (University of Aix-Marseille, France) and iPHEP (University of Poitiers, France). Her dissertation research used phytoliths to infer changes in early hominin habitats in Central Africa since 8 Ma. 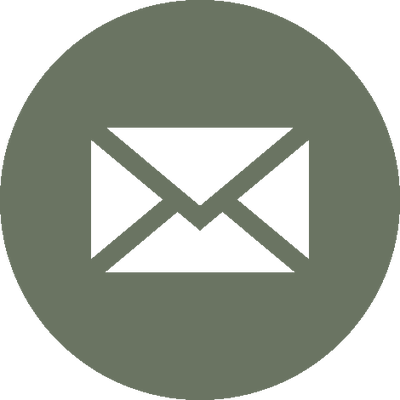 Alice currently holds a Marie Skłodowska-Curie International Outgoing Fellowship (IOF) from the European Commission, which is funding her postdoctoral work. Her project aims to document savanna and grassland evolution in Africa during the past 50 million years using phytoliths, and test how vegetation changes may have influenced faunal evolution through grass-herbivore coevolution. Other collaborators on this project include Bonnie Jacobs (South Methodist Univ., Dallas) and Doris Barboni (CEREGE, Aix-Marseille, France). 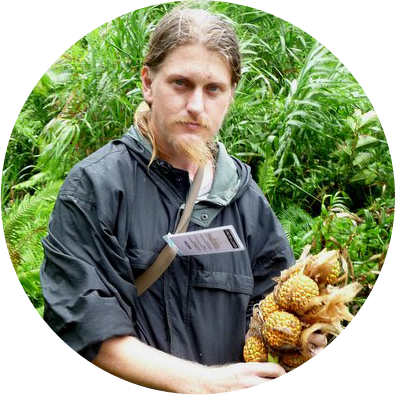 Tim is a plant systematist and anatomist focused on understanding the evolutionary and biogeographical history of widespread angiosperm lineages, particularly Poaceae and Pandanaceae, and the assembly of the tropical Indo-Pacific coastal strand community. 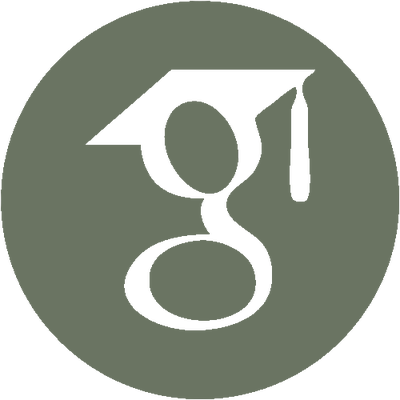 He received a Bachelor of Business Administration and an MS and PhD (Botany) from the University of Hawaii, Manoa. His graduate research concerned the systematics, phytogeography, and ecological interactions of the Pandanaceae and the interactions of coastal vegetation and tsunami waves and phytogeography of the Vernonieae tribe (Asteraceae). Tim did a postdoc in Lynn Clark’s lab at Iowa State University where he worked on the evolution of grass leaf anatomy and morphology. At UW, he leads a team of undergraduate researchers conducting 3D visualization, 3D printing and geometric morphometric analysis of grass silica short cell (GSSC) phytoliths across the Poaceae. Camilla did her BS (Biology) and MS (Paleontology) degrees at Université Montpellier II, France. She spent one+ year on a Smithsonian Short Term Fellowship working in Carlos Jaramillo’s lab at the Smithsonian Tropical Research Institute (Panama), before obtaining a second MS (Geology) from Miami University, Ohio, with Ellen Currano. Camilla’s dissertation research uses phytoliths to infer vegetation change during the Middle Miocene Climatic Optimum in southern Patagonia (Argentina), focusing on the relationship between vegetation heterogeneity and faunal diversity. To make inferences about habitat heterogeneity in the past, she tests how spatially resolved phytolith assemblages from modern soils in different Neotropical habitats are. This work will establish robust methodologies for inferring vegetation variation through space in deep-time. 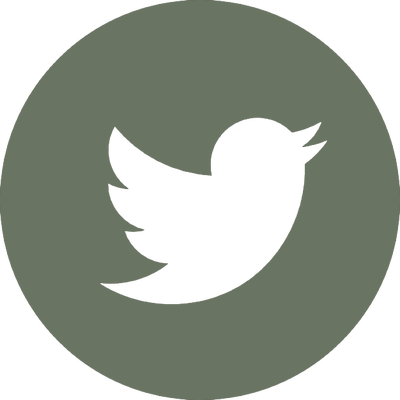 Will got a BS from the College of William and Mary where he double majored in biology and geology, and did honors research on the links between olfactory acuity and ecology in extant birds and non-avian dinosaurs. Will is interested in how plants interact with their biotic and abiotic environment, and how these interactions have changed through time. For his dissertation research, he is using extant and fossil plants (mesofossils and phytoliths) as well as silica XRF analysis to study grassland expansion during the Cenozoic and its effects on the ecology of the grasses themselves. Paige is originally from the Northeast and received her BA from Dartmouth College in 2014. Before starting at UW, she worked in recruiting and management consulting. Paige’s undergraduate research focused on taphonomy and paleoecology, quantifying and analyzing taphonomic biases to understand potential underlying biologic signals, as well as describing a late Cretaceous nodosaur specimen from Idaho. 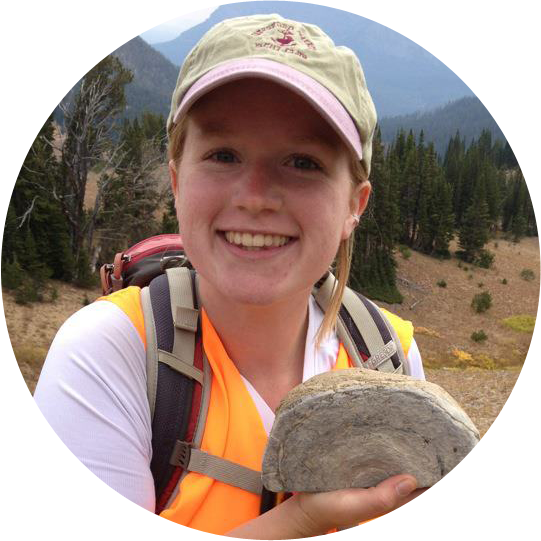 For her dissertation, Paige is investigating changes in climate, environment, and vegetation during the Late Cretaceous and early Paleogene as recorded in the Hell Creek area, MT, with special focus on the K-Pg mass extinction event. To do so, she is studying leaf macrofossil assemblages, but she is looking for phytolith and other proxy records from this region as well. Paige is coadvised by UW vertebrate paleontologist, Greg Wilson. 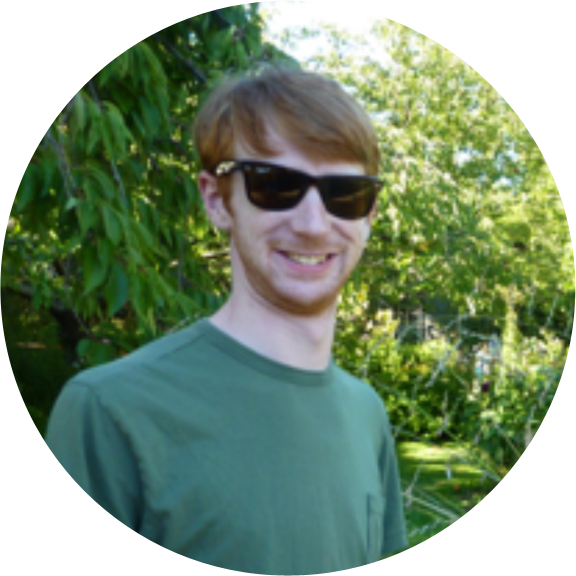 Alex is a paleobotanist who is interested in dominant controls on the ecology of plant communities over the Cenozoic. Alex got a BS in geology from the University of Utah, while working in paleontology collections at the Natural History Museum of Utah. 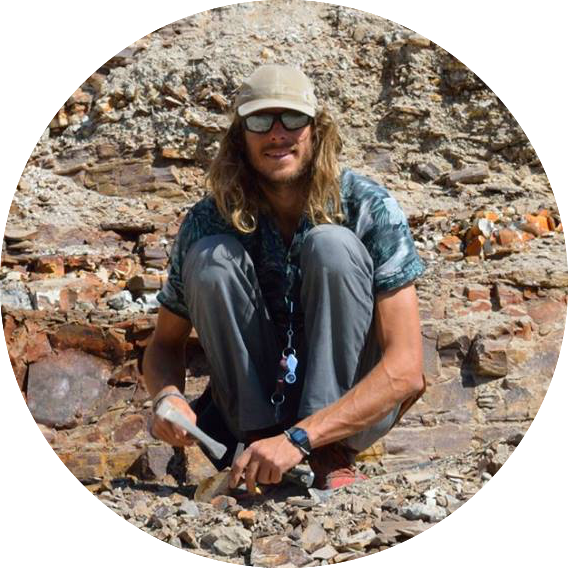 His undergraduate research in the SPATIAL lab consisted of reconstructing the paleoclimate of now Big Bend National Park, TX using paleosol geochemistry, and he had internships in two stable isotope labs. He has a MS from Brandon University in Canada, having worked in David Greenwood’s lab to characterize the lithostratigraphy and ancient plant community ecology of the early Eocene McAbee Fossil Beds. At UW, Alex hopes to tease out the response of plant community ecology in the Pacific Northwest to the mid-Miocene climatic optimum within a highly resolved temporal framework. Ryan is a plant biology major who has been an undergraduate, then a postgraduate researcher in the lab since 2012 working on surveying phytolith production in modern bryophytes and looking for phytoliths from the Ordovician through the Carboniferous during the early development of land plants and terrestrial ecosystem. Besides work in the lab Ryan also has a vegetable breeding project with peppers, squash, tomatoes, and garlic on an organic farm on Whidbey island. After graduating summer of 2017 he moved with his partner to Vancouver, Canada where he hopes to continue research with bryophytes and early land plants, and look in to applying to graduate school in bryology and/or paleobotany.